In this new series of Insights, we’re going to explore all the reasons why you might not want to plan your money. If you don’t want to plan your money – for the long term – I’m really not that surprised and I don’t blame you. A lot of the support and advice in this area – if you can find any at all – is as boring as hell. And a lot of it is dumb advice too. So, I completely understand why most people hate this job. Did you know that a quarter of us find the idea of managing our finances terrifying? Or that one in seven of us say we’d rather visit the dentist than talk to a financial adviser! And given that the results we get from long term financial planning are . . . well, long term . . .
It’s really not a surprise that so many people just put this off. Of course, the trouble with the ‘head in the sand’ approach is that, like the visit to the dentist, the problem only gets worse over time. And in the case of long term saving and pension planning, these problems can get a lot worse surprisingly quickly – as we’ll see in a moment. A tendency to put off the big and important jobs is a core challenge that we all face in many aspects of our lives. This is something we looked at, in general terms, in this story of the boiling frog. But there are lots of things that might ‘turn you off’ from engaging in your financial planning. This subject (normally) bores you to tears. You’re baffled by this stuff and feel powerless to deal with it. You’re embarrassed to talk about it because you don’t think you know enough. You simply don’t trust financial advisers to focus on YOUR interests. You think that financial advisers are either incompetent or ridiculously expensive. Or you’ve tried investing before and it didn’t go well. So, you’re afraid of repeating mistakes. I’d love to know where you’re at with all this. 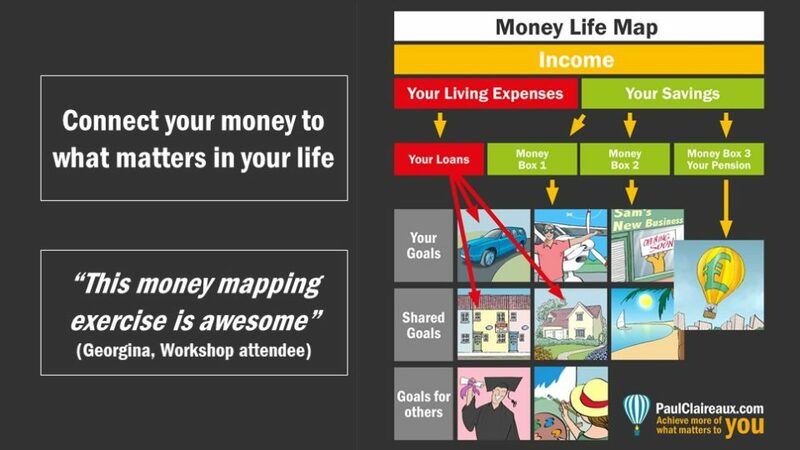 Have you got your long term financial life plan mapped out? Or are some of these issues causing you to put it off? Over the coming weeks, we’re going to explore all these issues – and more. So, sign up to my newsletter now to be sure you don’t miss out. 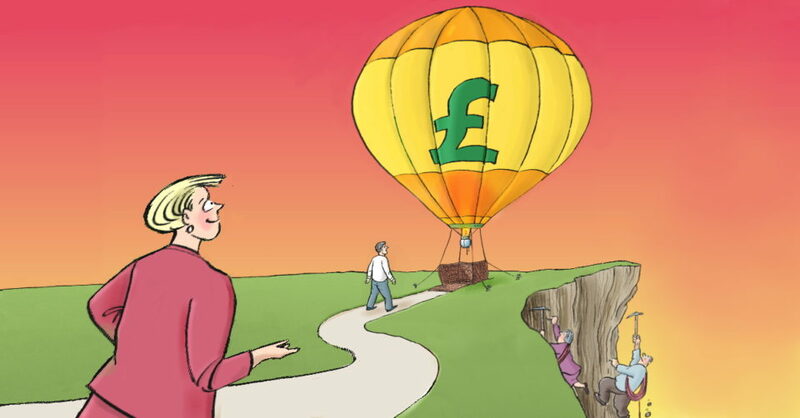 Are Pensions really impossibly expensive? Well, I can understand why a lot of people might say that. 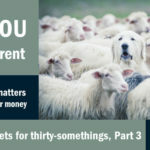 And the interesting, or rather ‘disturbing’ thing about pension planning is that you’ll get very different answers on the cost of your pension – depending on who you talk to OR the blog or newspaper you read OR the ‘online calculator’ tool you use. Now I’ve exposed this most troubling issue before but here’s a NEW table to summarise the range of answers you might be given to this sort of question. 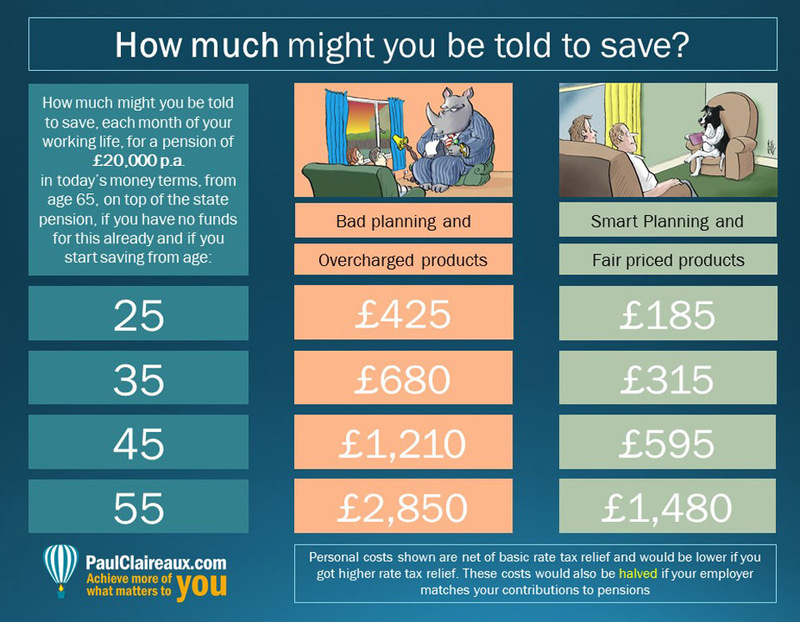 How much do you need to save – for a pension income of c.£20,000 p.a… in today’s money terms – starting from age 65? You’ll notice that to keep this table simple – I’ve assumed that you don’t have any funds set aside for this already. These costs could be a lot lower if you do – even if you’ve only made a modest start. And if you’d like to learn how to run your own numbers for your personal situation just contact me for details on my workshops or personal coaching. Mr Collie’s advice assumes (as a starting point for planning) a basic fixed 7.3% p.a. pension annuity (based on a more normal 5% medium-term gilt yield) for a target fund of £274,000. Charges are 1% p.a. total. 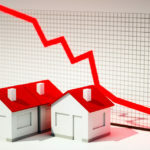 Investment returns before charges – in all cases are assumed to be 5.1% p.a. real in line with very long term historic returns on equities. Future returns may, of course, be higher or lower than this depending on how you invest your funds inside your pension. And the return enjoyed by regular savers will depend on the price path of those funds over time. These figures are only examples of possible outcomes. I offer no assurance that the returns from your investments will be similar to, or within the range of, these example figures. And this table does not, of course, constitute a recommendation that you save into a pension or any other investment vehicle. If you require specific financial product recommendations, I strongly recommend that you appoint a regulated financial adviser to advise you in line with their terms of business. So, what can you conclude from this? Firstly, good pensions are NOT impossibly expensive. They’re relatively easy to build up if you get on with your savings, whilst you have plenty of time. The bigger the effect you’ll get from compounding investment returns. Compounding returns are where you earn money on your money to help your funds grow. 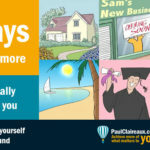 So, for example when you’ve built a fund of £50,000 – and assuming investment returns of say, 7% p.a. 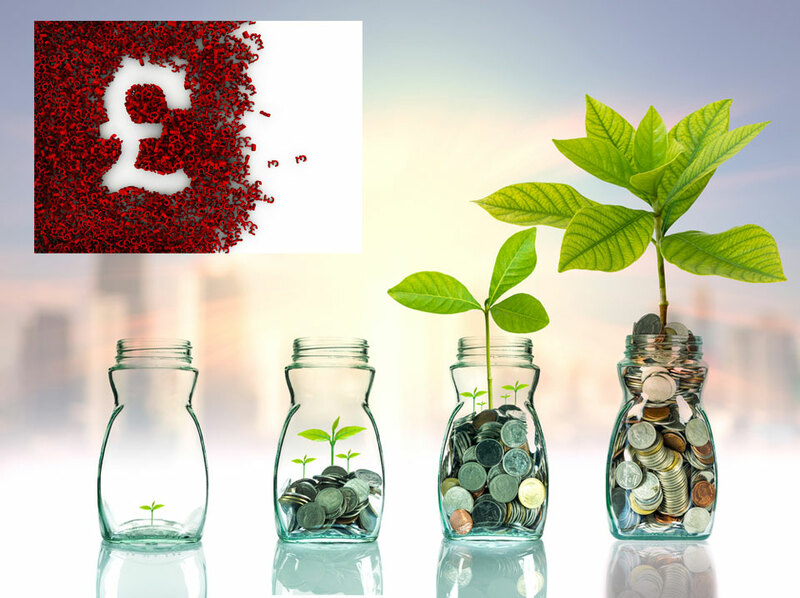 you’ll get growth £3,500 on that even before you add any more in. Look at the table and Mr Collie dog’s advice. And notice how the 25-year-old could start building a fund for a reasonable pension – for just £185 per month. Okay, that may still sound expensive but what if their employer paid half? Then this 25-year-old could have their pension ‘sorted’ for the price of one cup of coffee each day. Yes, of course, but then there’s the flip side. 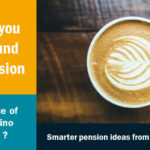 If you don’t start saving for a pension until you’re in your 50s – and that’s when most people start worrying about this – then you will face some big challenges. 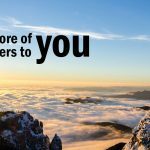 That hill (or rather the Cliff face) that you’ll need to climb – if you’re to catch up with others who started out earlier and took the long and gentle savings route – will be very difficult indeed. And if you get into that situation – you might well be tempted to take some big risks with your money – to try and catch up on lost time. 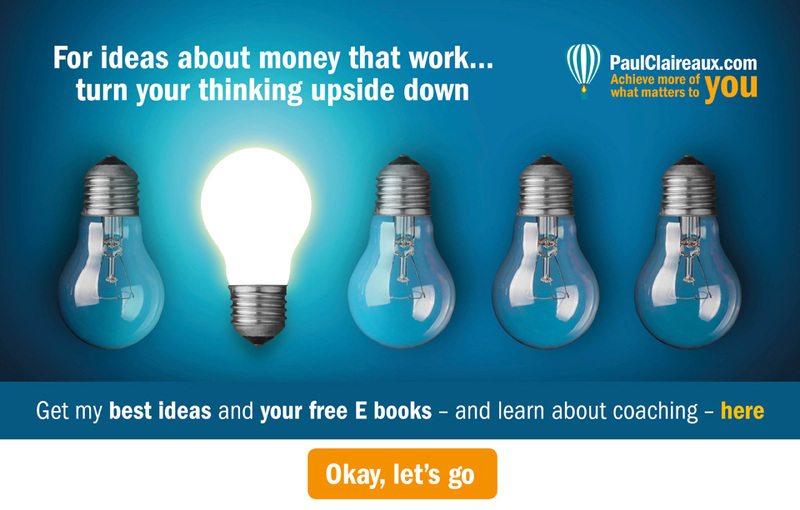 … get some solid guidance on any ideas that people put to you – if you’re unsure about them. And get a second opinion anyway – even if you think you’re sure. 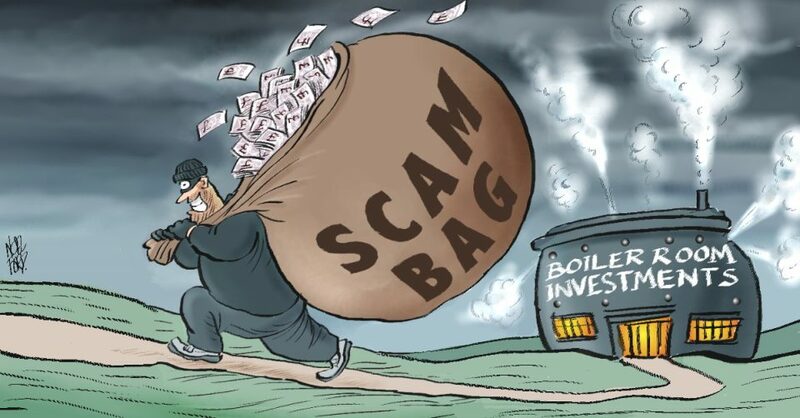 There really are a lot of very dodgy people selling stupidly expensive and risky schemes out there. 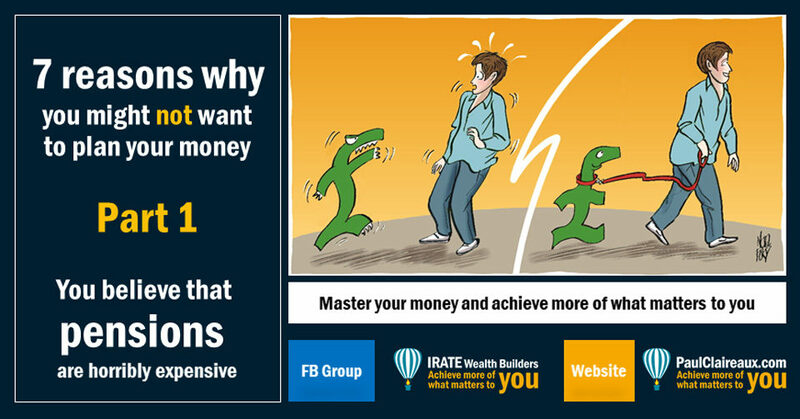 … yes, you can lose more than your initial investment if you’re playing ‘geared’ investment games – as we saw here. So you could end up back in that savings valley – very quickly. The other conclusion you might draw from the table is that you could benefit (a lot) if you learn to do some of this basic planning for yourself. And I might be able to help you with that. If you want to save yourself tens of thousands of pounds in ‘hidden’ costs over the coming years- then you need to know how to spot a bad or overcharging financial adviser. Sadly, these overcharging Rhino advisers – whilst less common than they were – do still exist. And saving charges on your funds is essential if you want to have enough in your savings pot when you need it. Have a guess at how much you’ll lose if you pay just 1% p.a. 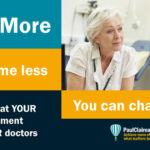 in unnecessary charges on a savings plan (pension or other) of £100 per week. You will lose about £75,000 from your fund over the next 30 years. So, please get smart about your longer-term money – and be sure to pick the right adviser who won’t do that to you. 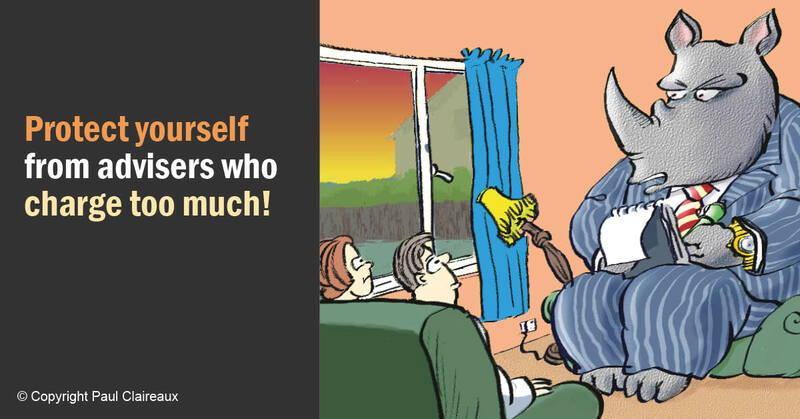 Keep away from ‘advisers’ who sell risky or expensive schemes. And if you’re not sure how to spot them – you’re in the right place. You can log in with your social media or DISQUS account OR, to “post as a guest” – just add your name and that option will pop up.